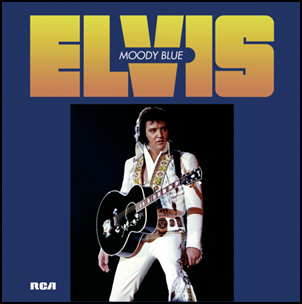 In July 1977, “RCA” label released “Moody Blue”, the final Elvis Presley studio album. It was recorded February – October 1976, April 1977, and was produced by Felton Jarvis, Chick Crumpacker and Don Wardell. The album was a mixture of live and studio work, and included the four tracks from Presley’s final studio recording sessions in October 1976 and two tracks left over from the previous Graceland session in February 1976. The album was certified 2 x Platinum in Canada by “CRIA”, and 2 x Platinum in US by “RIIA”. Way Down – Layng Martine, Jr. 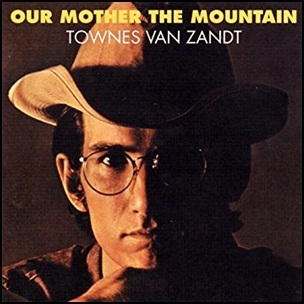 In April 1969, “Tomato” label released “Our Mother the Mountain”, the second Townes Van Zandt studio album. It was recorded in January 1969 in Los Angele and Nashville, and was produced by Kevin Eggers, Jim Malloy and Jack Clement. The album artwork was by Milton Glaser and the album cover photograph was by Allen Vogel. 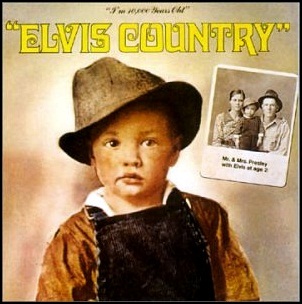 On January 2, 1971, “RCA” label released “Elvis Country (I’m 10,000 Years Old)”, the eleventh Elvis Presley studio album. It was recorded June – September 1970, at “RCA Studio B” in Nashville, and was produced by Felton Jarvis. In 1977, the album was certified Gold in the US by “RIIA”.